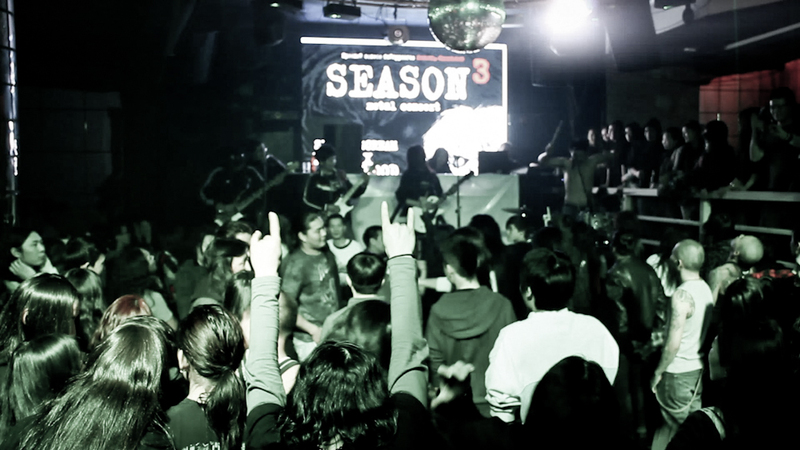 The band Nisvanis, who is celebrating their 16th year in a week, was the first to experiment with grunge in Mongolia. In a recent interview they told me about the band’s initial struggles to be accepted and how they paved the way for new bands to experiment. Listen to a radio piece I did for PRI’s The World. I just discovered the blog, completely by accident, and I’m loving it. I just listened to this story and posted a little comment over on its page on The World’s website. But I figured I’d post here too. BTW, camel relays and camel polo may be my new must-see sports. Thanks Linn, I’m glad you like it!